Round 11 went in to a three-way run-off, so this week we have two sets of sims to vote on! 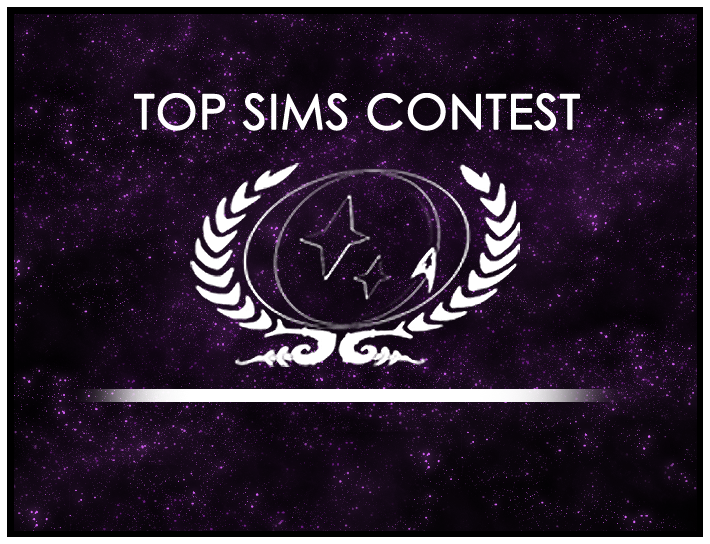 Head down to the Top Sims Contest forum to vote for your favorites from Round 11, and the new set from Round 12, which just closed. As always, be on the look-out for great sims by your crewmates, and submit them to the Top Sims Contest for Round 13. Show your friends and ship staff that you appreciate the hard work that goes into a really beautiful sim, and surprise them with a submission to the Contest!